Get peace of mind and be healthy! 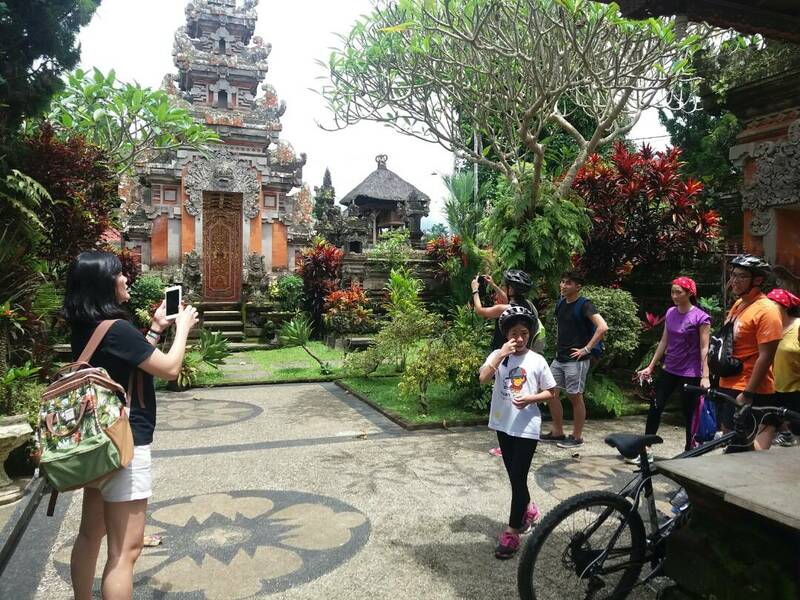 Do something different during your holiday in Bali. 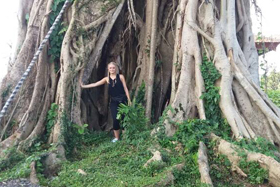 Leave the beaches, bars, night clubs, shopping malls and the hustle & bustle of Bali for a day. Far away from the busy traffic, pollution, and crowds of people. 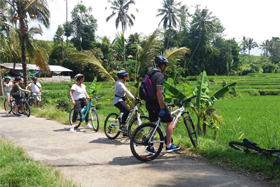 Bali by Pedals proudly invites you to join our Bali Cycling Tours where you can enjoy and experience the serenity of Bali's country side with the greenery views. 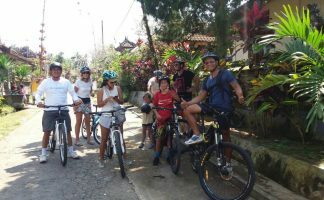 Bali by Pedals is locally owned and operated allowing us to keep in-touch with local communities; visit the local home village by bike and interacting with the people will give you another experience on how the Balinese real life is. 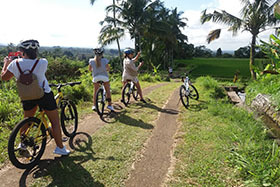 Also exploring this island by joining our Bali Cycling Tours not only gives you the fabulous things above, you will breathe the fresh air, and enjoy a healthy mind and body. Our company is based in Tabanan region. 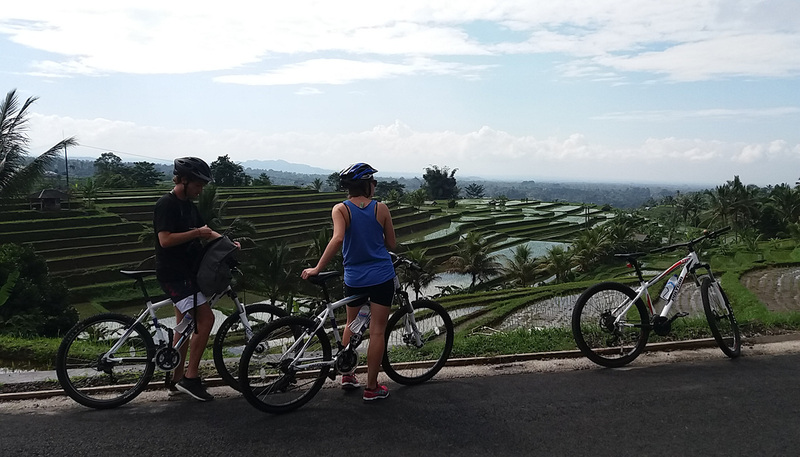 We start this Bike Tours from the top of the rice terrace of the Jatiluwih which is a famous tourist destination in west part of Bali featured by the breathtaking view of rice terrace unfolding from the foot of mountain until the coastal side. It has been well appointed as one of UNESCO World Heritages since the site has been able to maintain the local culture heritage in form of water irrigation system managed traditionally called by SUBAK. 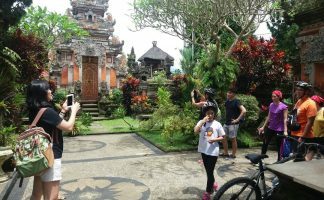 It is one of recommended places to visit in Bali with the beautiful view as according to its name from Jati and luwih, where Jati mean really and Luwih meaning especial, good, and beautiful or the equivalent. 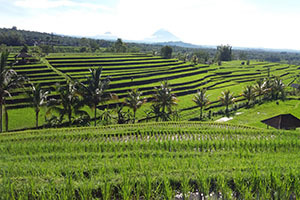 The local paddies are planted in this place look typically of the high relative size plant compared with other pre-eminent paddy planted by most farmers in Bali. in line to this, Jatiluwih also famous with it's organic agriculture system due to the located in the plateau of Mount Watukaru which is suitable for the agriculture development. 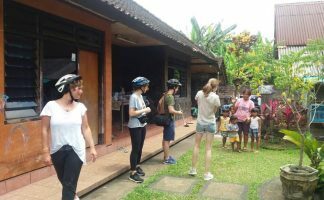 Ride through in the middle of this spectacular site, past the concrete path and onto an asphalt road alongside the villages is an awesome combination and this is suitable for anyone who can ride a bike. 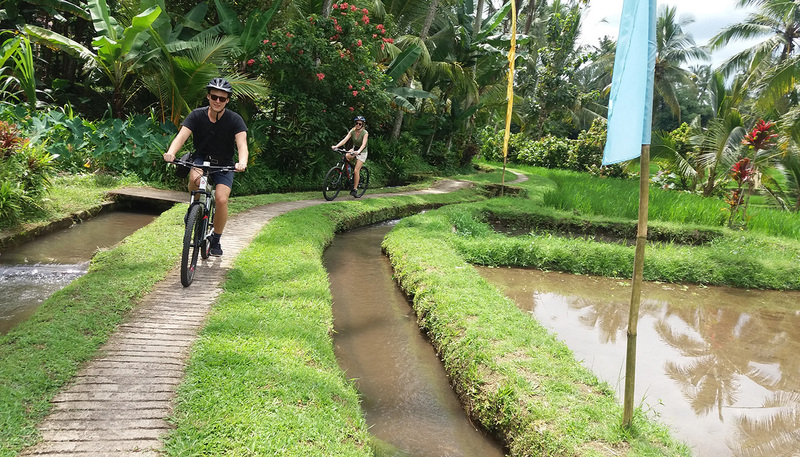 Enjoy pedaling through the rice paddies, experience a little of the jungle complete with the birds singing, visit local villages with typical Balinese houses, temples, and also see the local people on their farm. 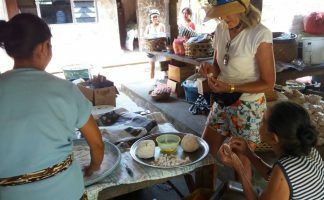 This is an absolute must do for your trip to Bali. 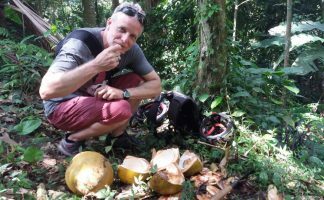 Our Cycling Tours will bring you closer to it all. 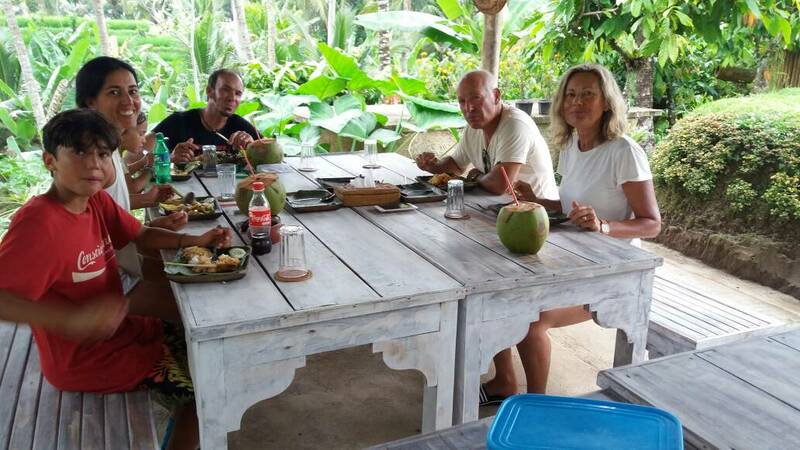 Greetings from friendly local people, their unique culture, beautiful villages, amazing ancient temples, local foods and fresh young coconut juice is a unique experience that will quench your thirst for the outdoors. 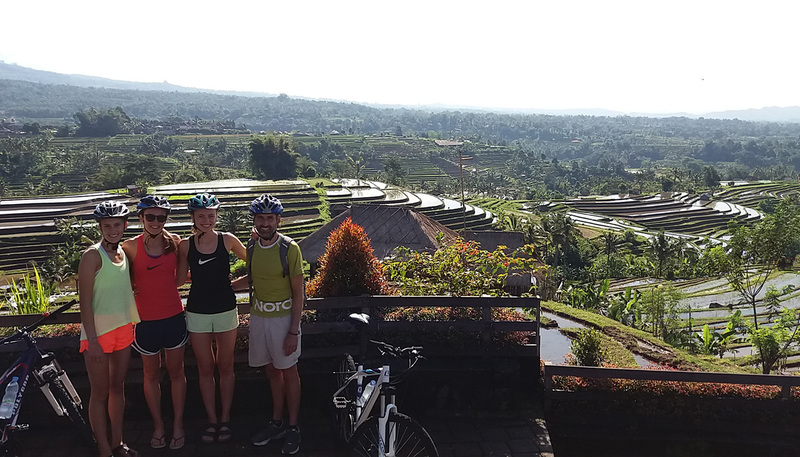 Our bike tour is to enjoy the country side and the Balinese culture, so there is no rush & no races we only do a slow ride and it will takes approximately 2,5 to 3 hours from the start till the finish point. Our bikes are fully maintained and we always keep them in good condition. We use mountain bikes with front suspensions, v-brakes or disc brakes and Shimano components. Each bike comes with a single bottle cage including mineral water along the tour. We supply all sizes helmets, baby seats, elbows and knees protector for children. Our support vehicle will always park close by at certain points along the way with spare bike on it for an emergency. 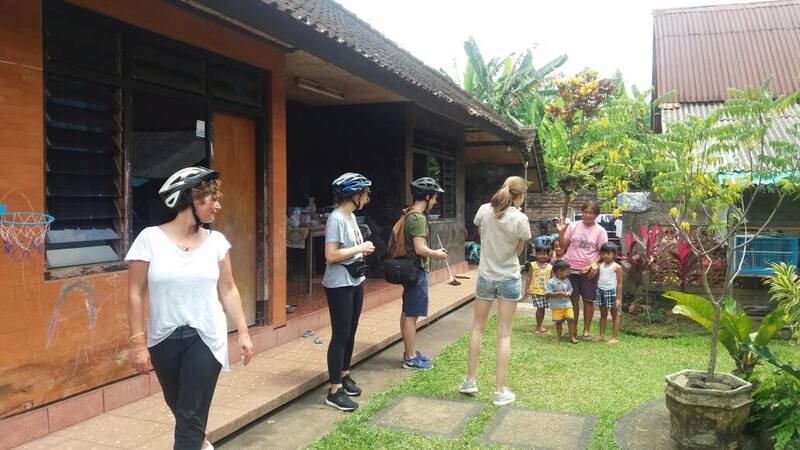 If you don't feel enough energy in the middle way, we are pleased to you to get into our vehicle and take the air condition and follow other riders till the finish point. 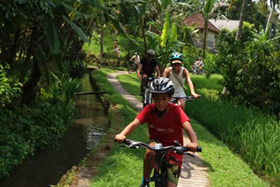 We can design a private Bali Bike Tours for a family including small bikes and an easier route to suit young children (minimum age is 6 year old as long as they can ride a bike). 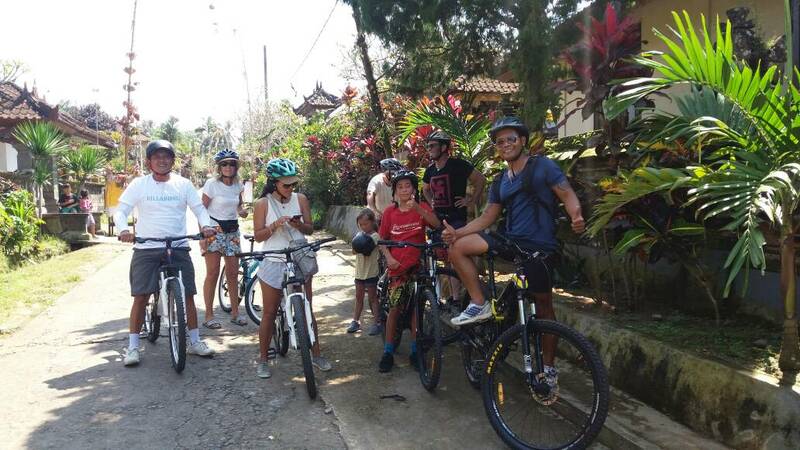 Your family will be able to keep together and you can attend to your children along the tour as you discover magnificent Bali together. Everyone can stop at anytime to take a break and recharge yourself in the life of a country side to explore the hidden paradise of Bali. 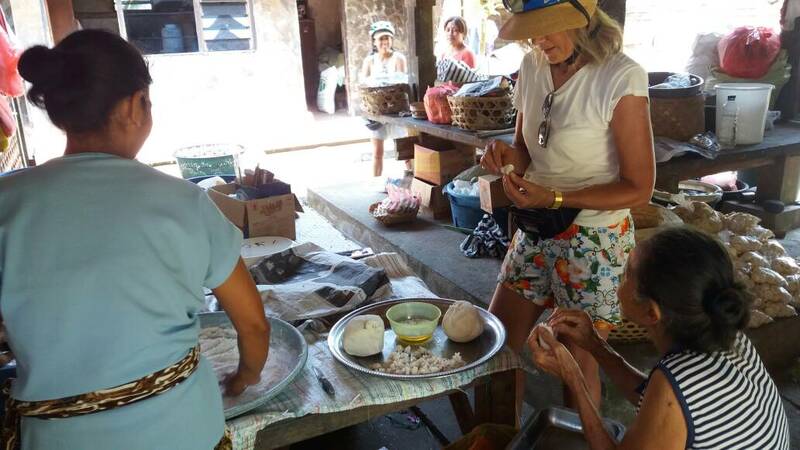 You cannot have this experience behind the wheel of the car, a tour bus or a secluded resort. 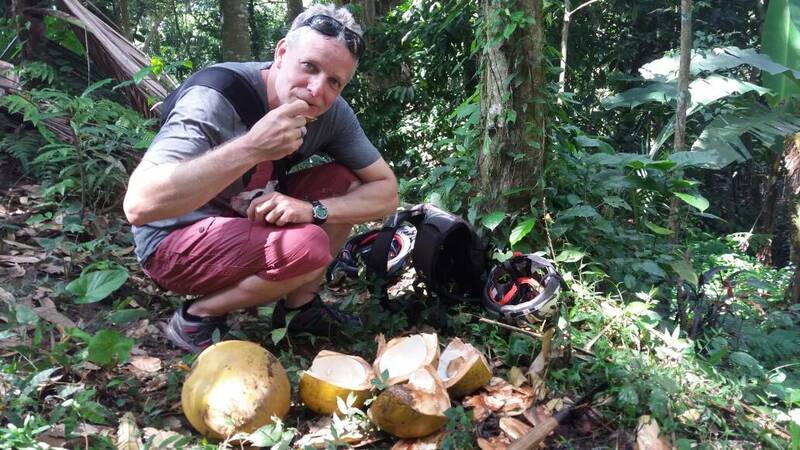 You cannot buy happiness & peace of mind but if you join our Cycling Tours you will get it and it’s truly amazing! 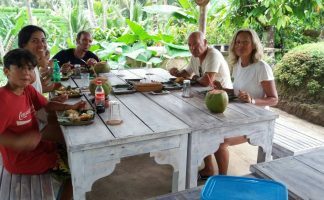 Thank you for visiting our website especially for your interest in taking a unique trip with us during your holiday in Bali. Be sure you know how to ride the bike including usage the gears and other components. 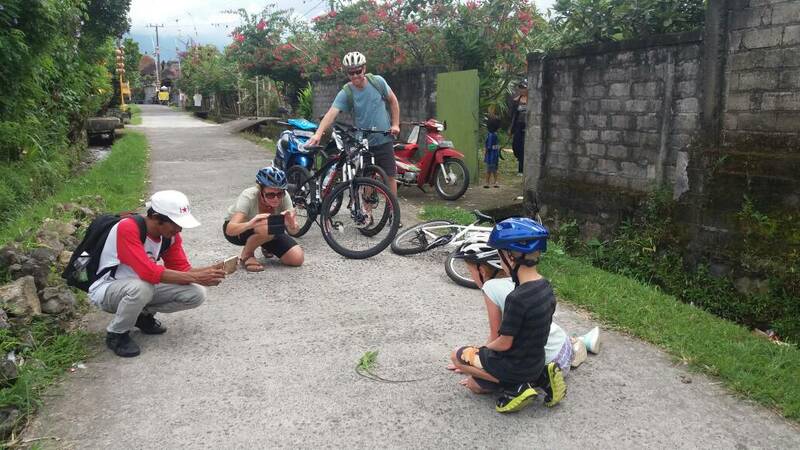 Test your bike before starting the tour and check that all the part of your bike is working properly, adjust your seat if necessary so that you are seated comfortably and your feet are able to touch the ground. Do not ride too close to other riders and always be alert to your guide who should always be in front of you leading the way.